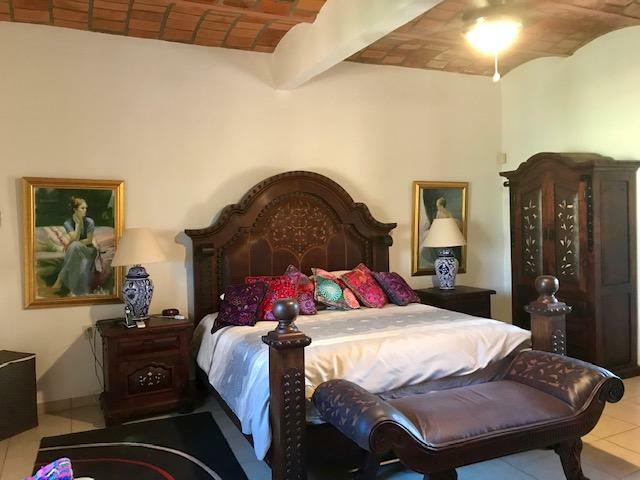 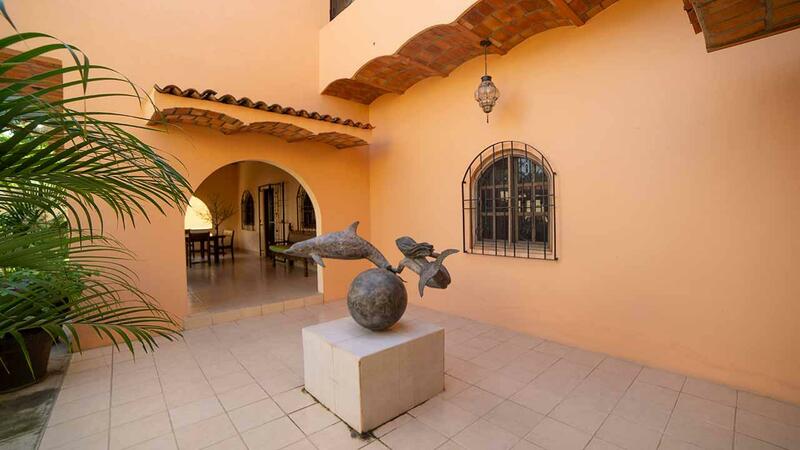 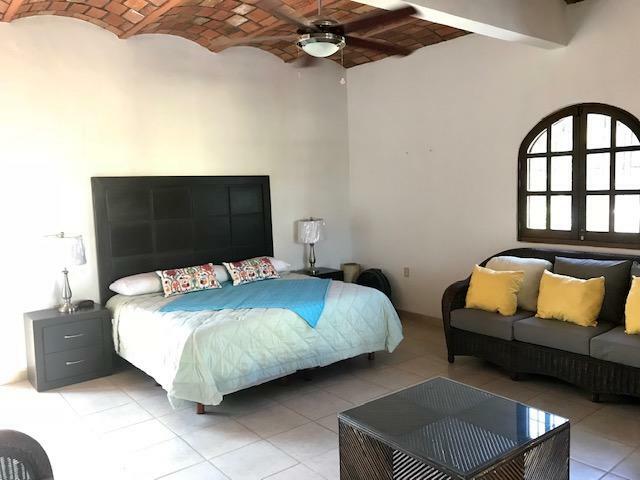 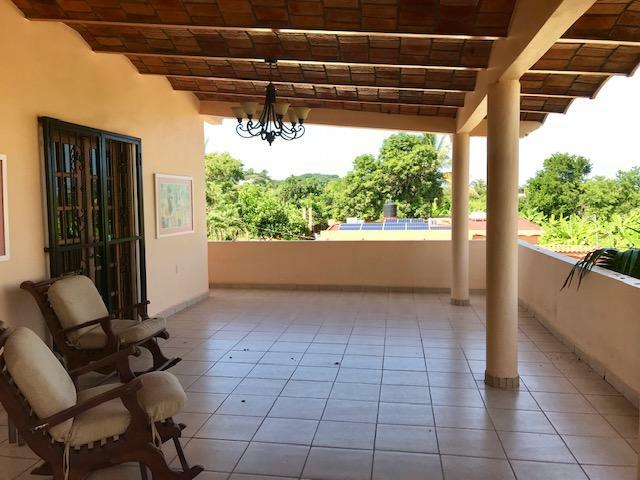 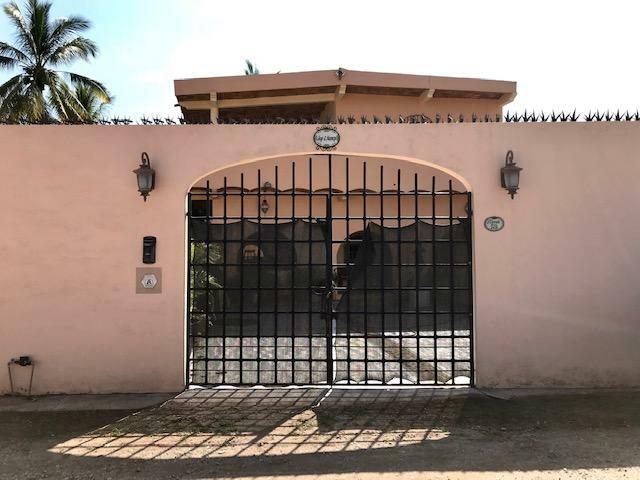 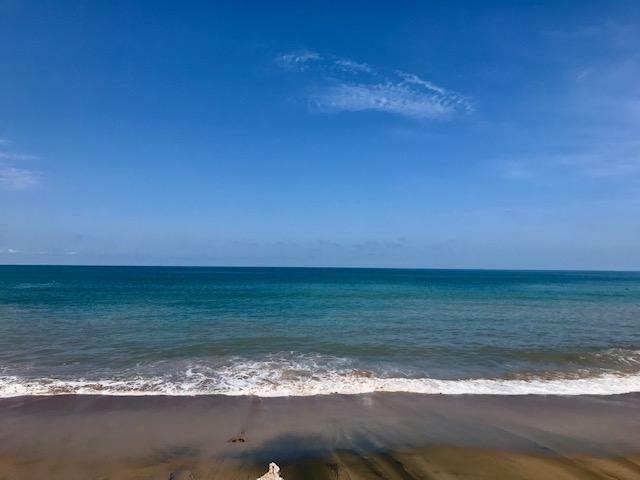 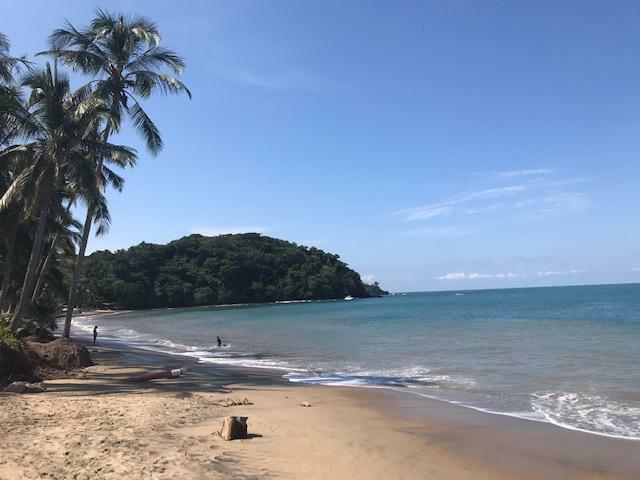 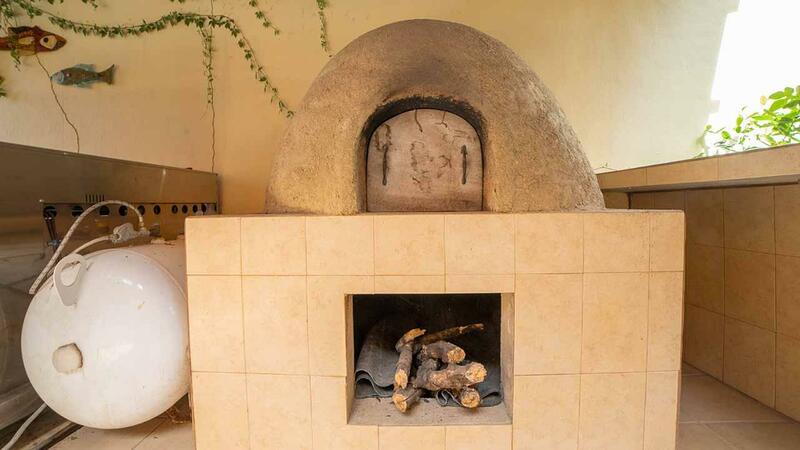 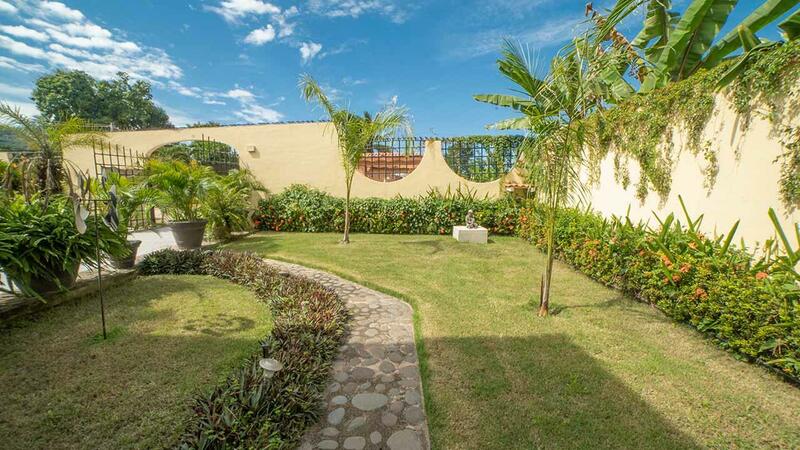 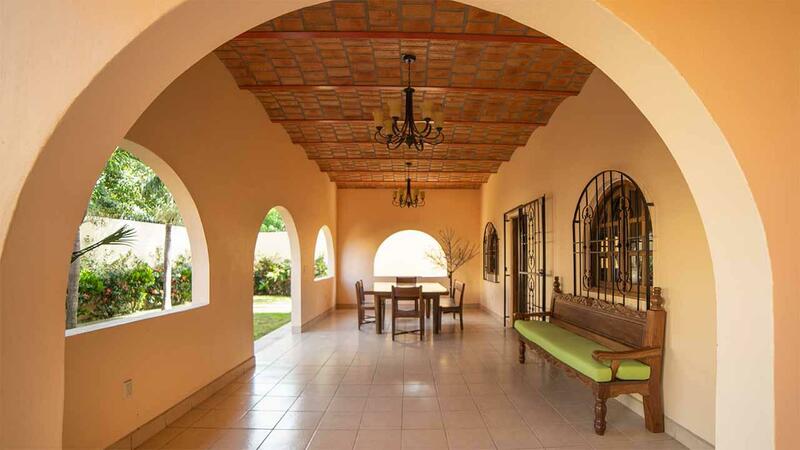 Hacienda Lo de Marcos is a unique luxury property located on a corner lot on Calle 12 de Diciembre in Lo de Marcos Nayarit; just 3 blocks to the beach and 2 blocks to the main highway. 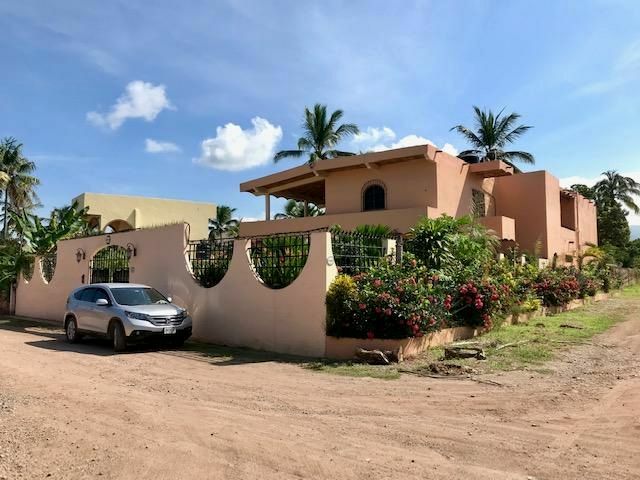 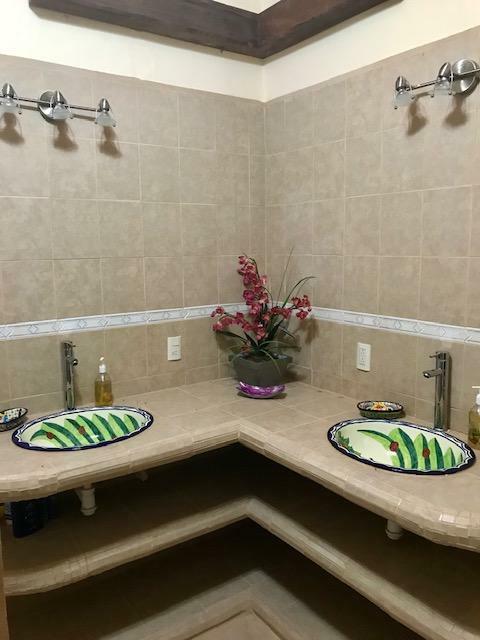 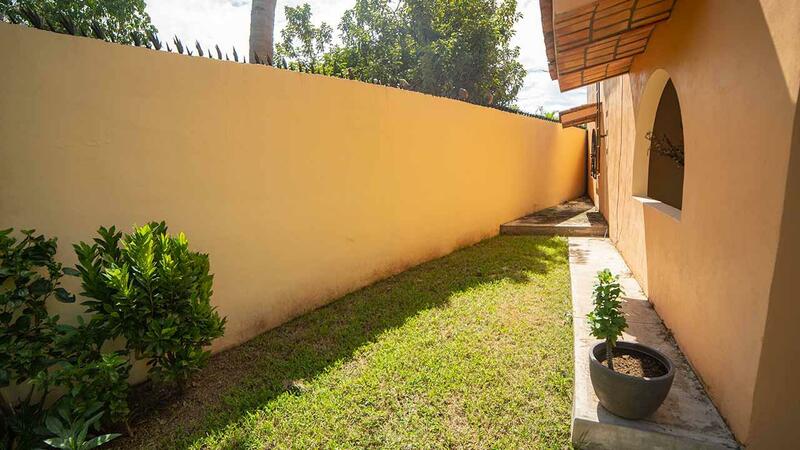 This beautiful house of more of 8000 square feet of construction hosts 5 bedrooms, 5 full bathrooms, 2 coffee /bar stations, office, laundry room, storage room, equipped kitchen, dining room and two large living rooms. 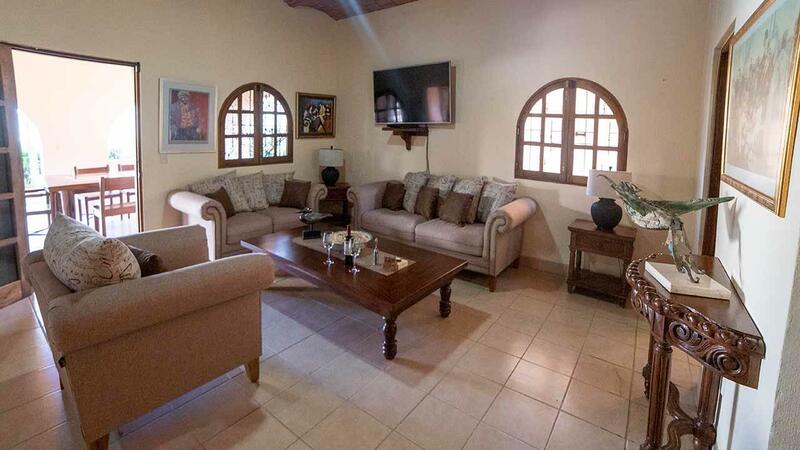 The house has installed air conditioning, ceiling fans, alarm system, and 18 solar panels. 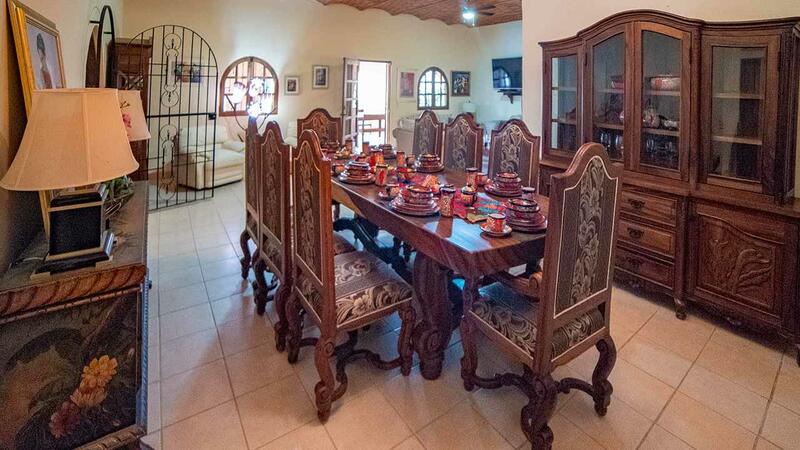 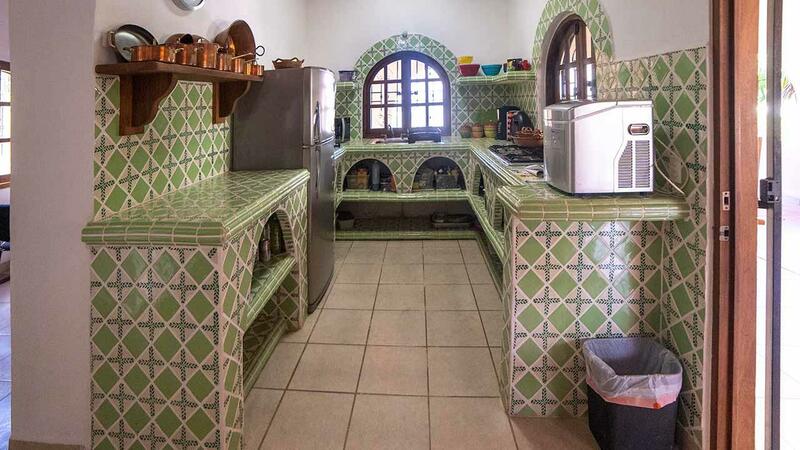 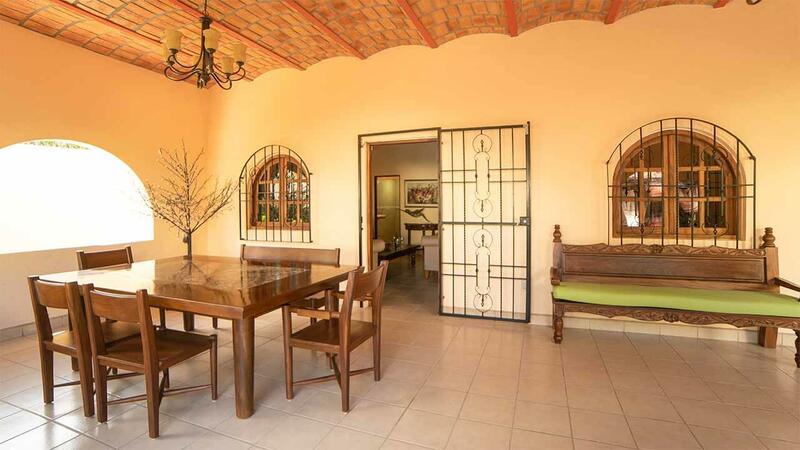 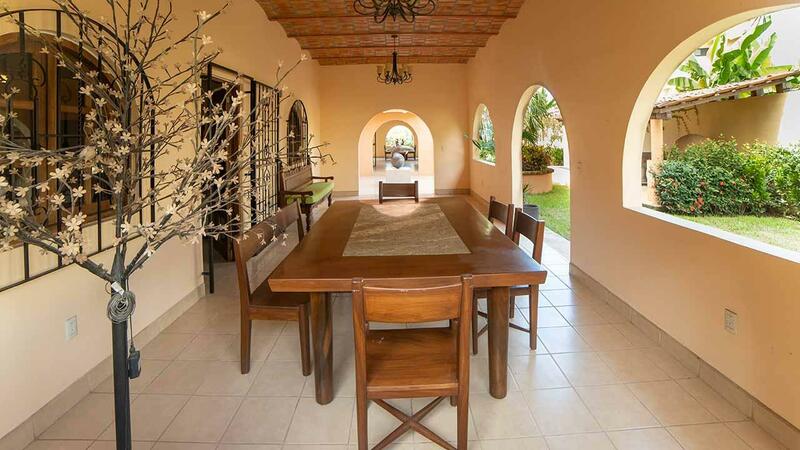 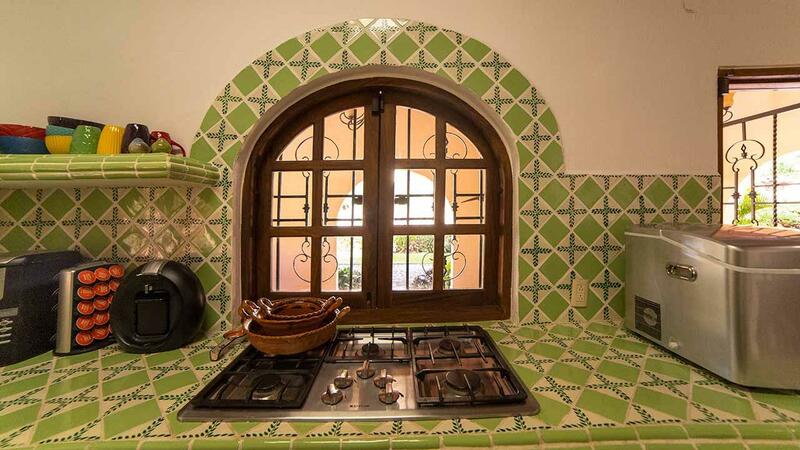 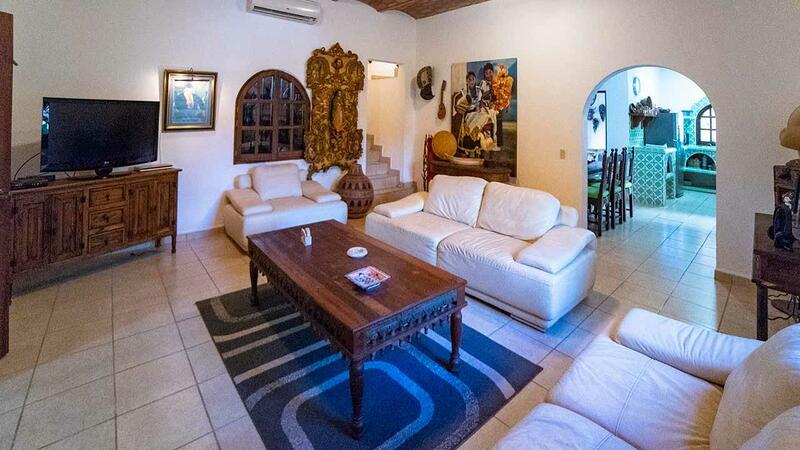 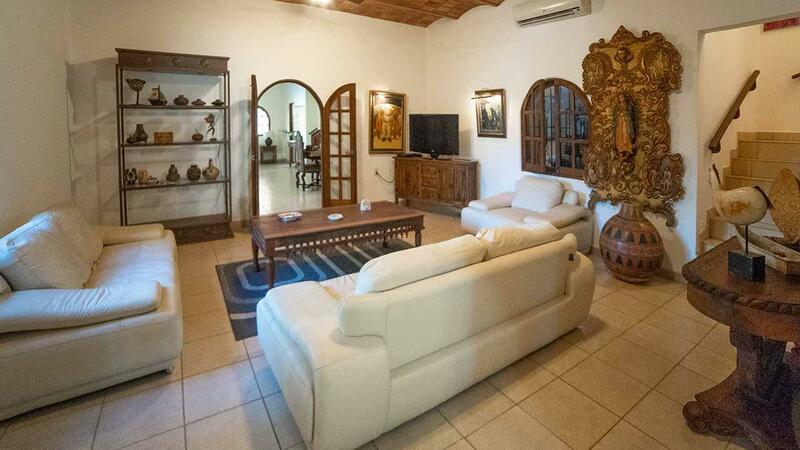 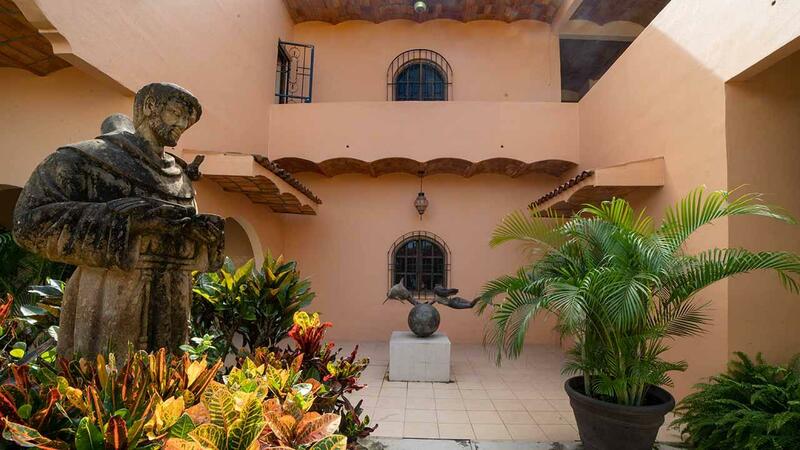 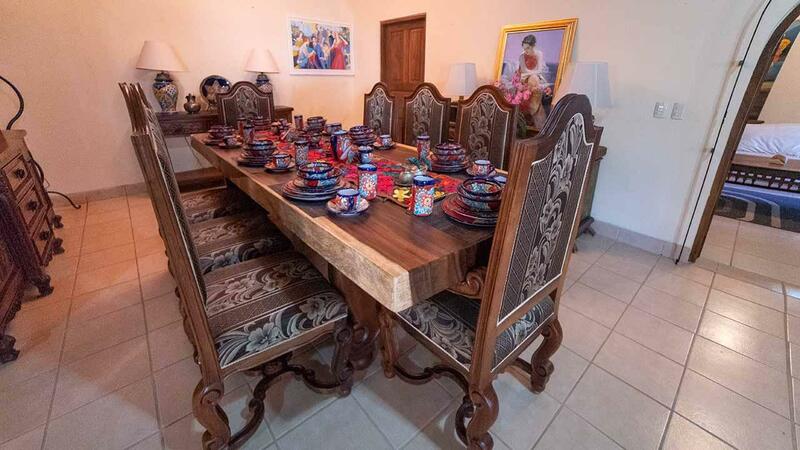 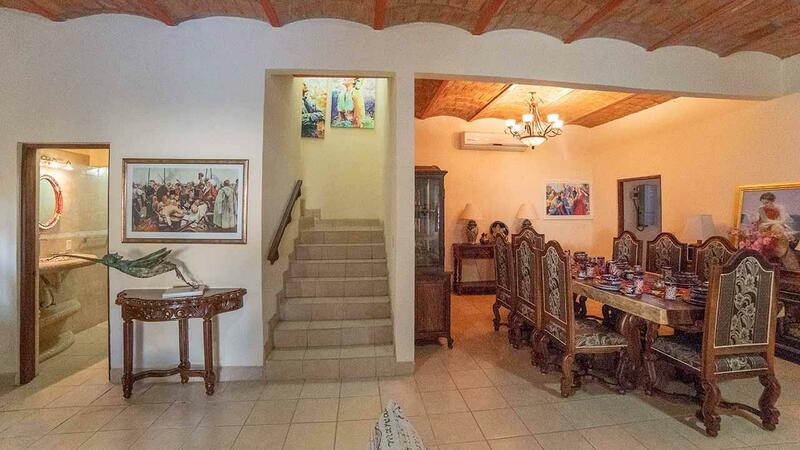 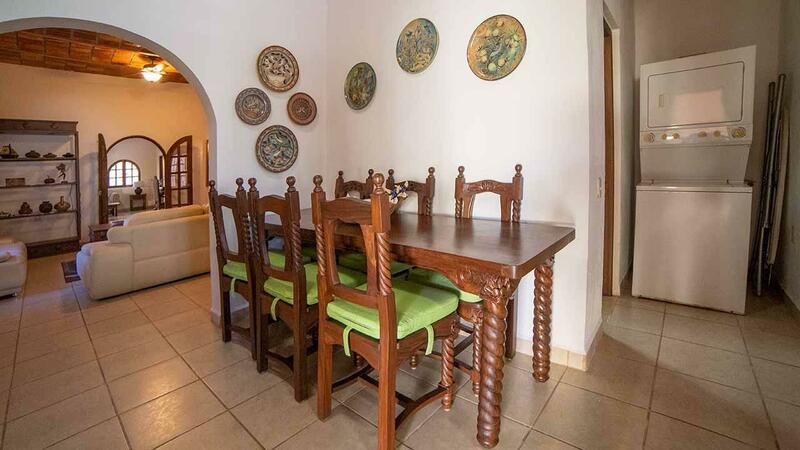 Good taste reigns in this hacienda with Mexican touches and excellent quality luxury finishes. 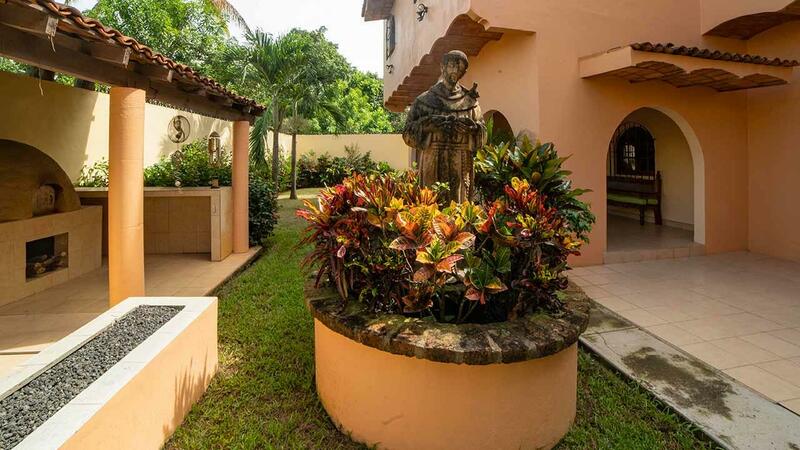 Every part of this special property has been designed to be relaxing; the whole hacienda is a quiet and peaceful oasis.